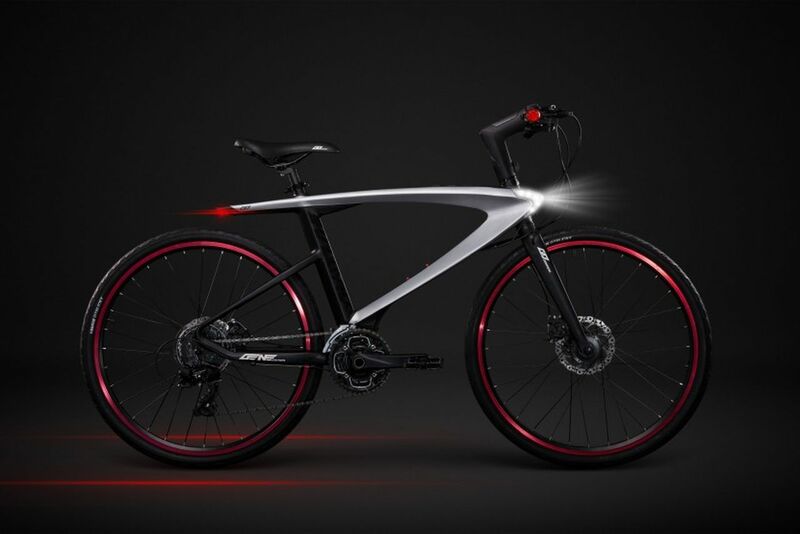 LeEco is one of a growing number of new Chinese companies vying for global attention, and one of its most extravagant products is its new Android powered smart bike called the Le Syvrac. Equal parts bike and smartphone, this far-out bike makes use of Google’s Android software, which includes a 4-inch display that’s nestled in between the handlebars. And, if that’s not high-tech enough, it features a quad-core processor with 4GB of RAM, along with laser pointers, a heart rate sensor, and a built-in speaker and camera. The frame itself is available in either carbon fiber or titanium, fitted with a Shimano Deore groupset, which features a top tube that houses controls for many of the bike’s smart functions, such as a built-in bike lock, lights and the camera function. That’s right, there’s chain bolt that slides into place when you lock the bike, so it can’t be ridden away. And, while the chain bolt alone might not stop someone from stealing it, it’s also equipped with an alarm, as well as an app so owners can track its location via their smartphone in the event it gets stolen. As far as lightning is concerned, there are front and back lights built-in, as well as indicator lights on the ends of the handlebars, that can be activated as turn signals, as well as laser pointers that paint a line along the road to help riders get seen. 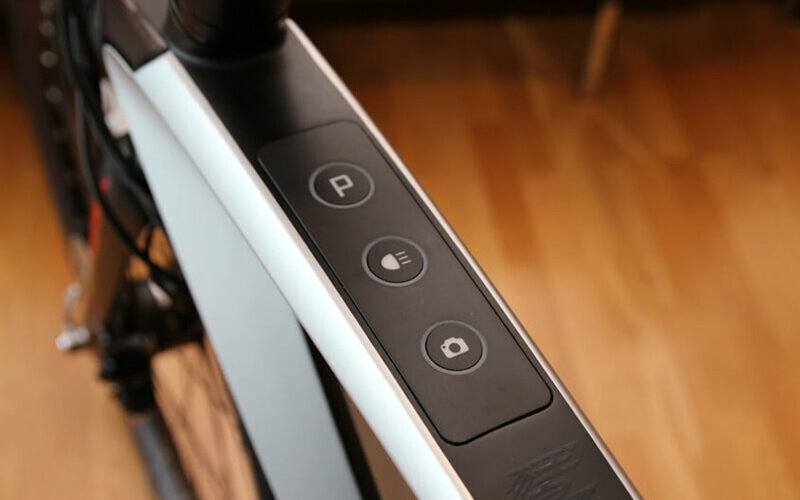 In addition, the Le Syvrac’s smart features also allow cyclists to have all the functions that a standard bike computer has to offer, to include map routing, a cell phone and music, which can be listened to via the bike’s built-in speaker, or with a Bluetooth headset. Additional smart functions include, sensors in the handlebars that can monitor heart rate, as well as a built-in push-to-talk walkie-talkie system, so riders can stay in contact with other cyclists. 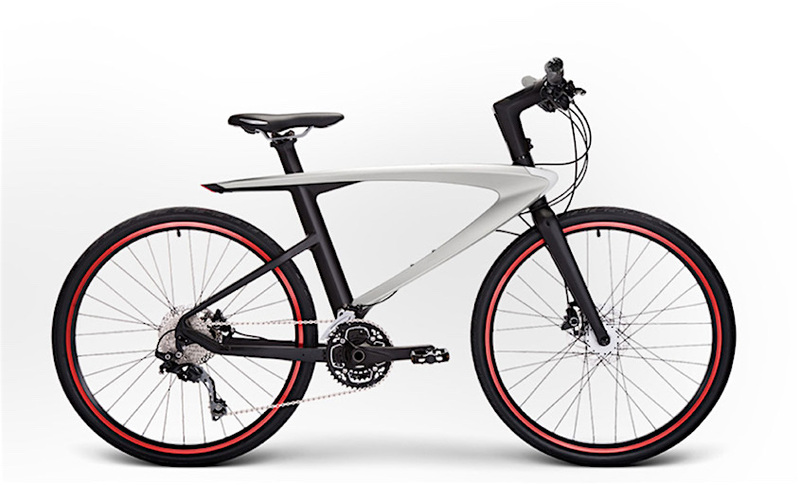 The LeEco Le Syvrac is already on sale in China, with prices ranging from $800 to more than $6,000 for the all-carbon frame option. 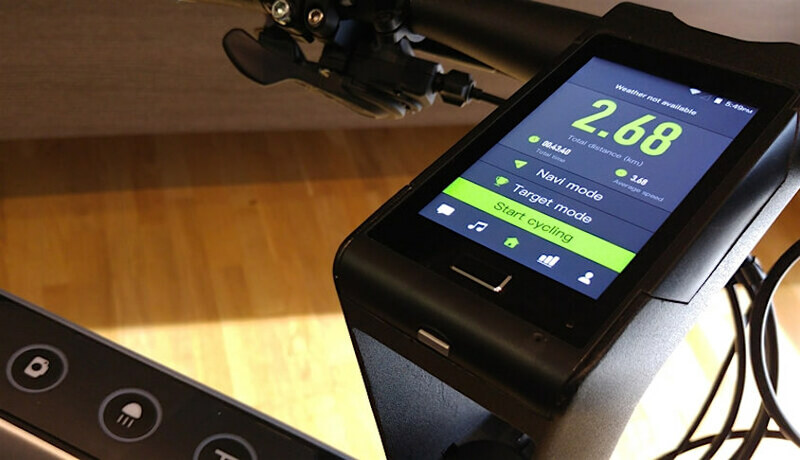 The company says, it hopes to bring its smart bike to the United States later this year.